Ola says that the Ola Money Postpaid is being used by more than 10% of Ola customers and 90% of the early adopters have used the offering more than once. 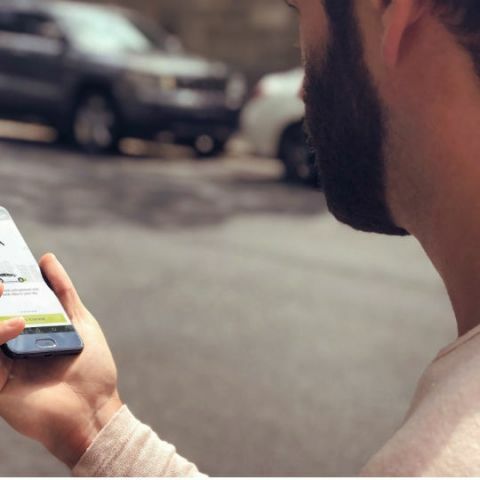 Ola Money Postpaid, which is claimed to be the world’s first digital credit payment from a ride-hailing platform, will soon be available to over 150 million users, Ola has announced. The offering, which was launched last year as a pilot, has registered a 30 percent growth month-on-month. Currently by invite-only, the offering to be rolled out for more use cases and merchants soon. Ola has become the world’s first ride-hailing company to introduce digital credit payment by offering “Ola Money Postpaid”. The offering was launched last year as a pilot, and has received tremendous response from customers with 30% growth month-on-month. Ola Money Postpaid furthers Ola’s commitment towards enhancing customer experience and promoting the digital economy across India with innovative solutions in and beyond the mobility space. Ola Money Postpaid offers a 15 day credit line. Further, the entire experience is seamless as its 1 click enabled without the need of any OTP or password to process the payment. With Ola Money Postpaid, Ola has taken payments on ride sharing platform to another level and brought it at par with utility payments where payments are made once per month post the consumption of services. At present, Ola Money Postpaid is being used by more than 10% of Ola customers and has very promising repeat usage rates. 90% of the early adopters have used the offering more than once. The growing preference for transparent, seamless and secure transactions has seen Ola Money Postpaid redefine the way people commute. Fuelled by the momentum, Ola will extend the offering to all its customers in coming months and increase credit line offering & billing cycle to 30 days. The Ola Money Postpaid offering is made available to customers basis internal big data risk scoring algorithms. Users can log on to the Ola app and click on the ‘Payments’ option. After tapping on the ‘Ola Money Postpaid invite’ button, customers will then have to select the 'Get Started' button. Nokia citylens are not possible.